Posted on March 28, 2018 by Sean K.
To learn or sign up for our spring homeschool classes, click here. In an environment infused with science, nature, and art, our homeschool classes are exciting and filled with laughter and fun. Each class is thoughtfully designed to foster confidence, awareness, and curiosity for the natural world, science, and art. Homeschool classes are designed by Sean Kent, a dedicated field biologist, curious naturalist, accomplished photographer, and passionate science educator with has been teaching science for 15 years. Furthermore, he has conducted ecological research in Massachusetts, Arizona, and Belize on native bees, the monarch butterfly, interactions between plants and animals and much more. 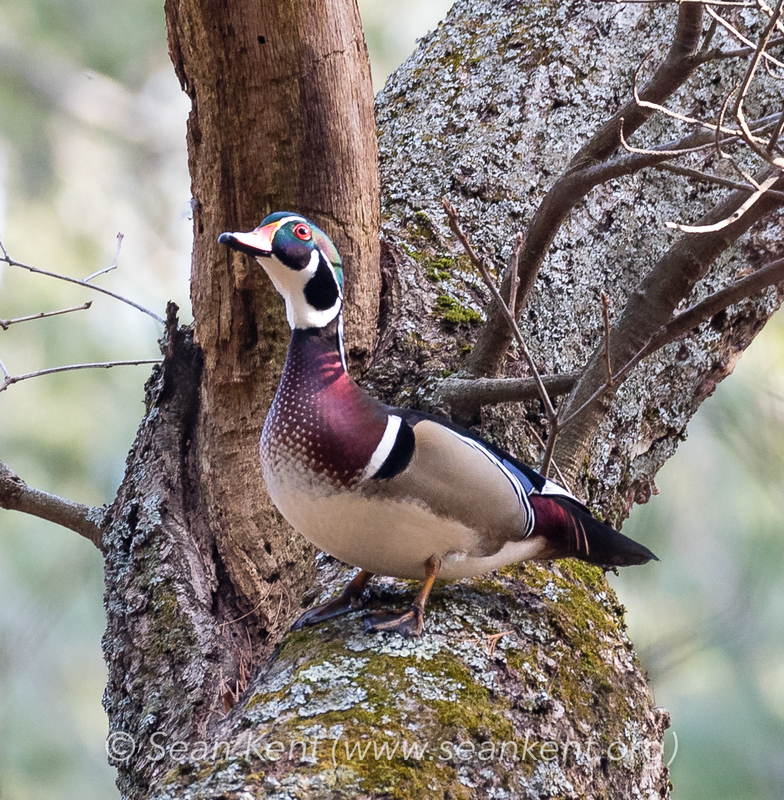 This spring we are offering classes in field biology, nature journaling, and photography, including a build your own camera digital photography course. Conducting experiments in our native plant meadow, near our vernal pool, and throughout our wildlife sanctuary. Check out this wood frog that was heading to our vernal pool on March 28, 2018. This entry was posted in Education, Homeschool and tagged ecology and art, Homeschool, homeschool classes, Owls, vernal pool, wood ducks, wood frogs on March 28, 2018 by Sean K..
Posted on February 21, 2018 by Sean K.
We are extremely excited to announce a wonderful suite of programs that infuse pottery, nature, and science into our homeschool classes at the Museum of American Bird Art. 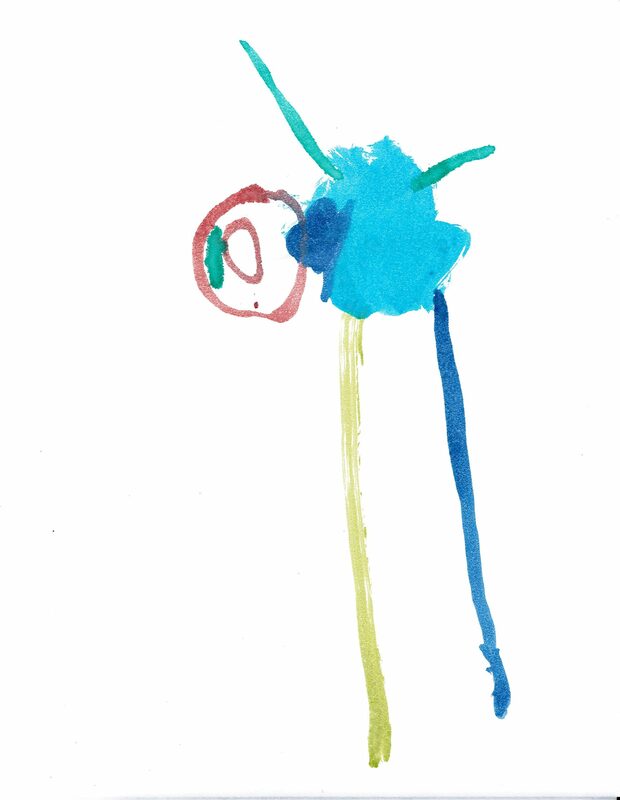 Our classes are full of fun, active learning, curiosity, and laughter. Learn more and register for our homeschool programs in Late February and March. 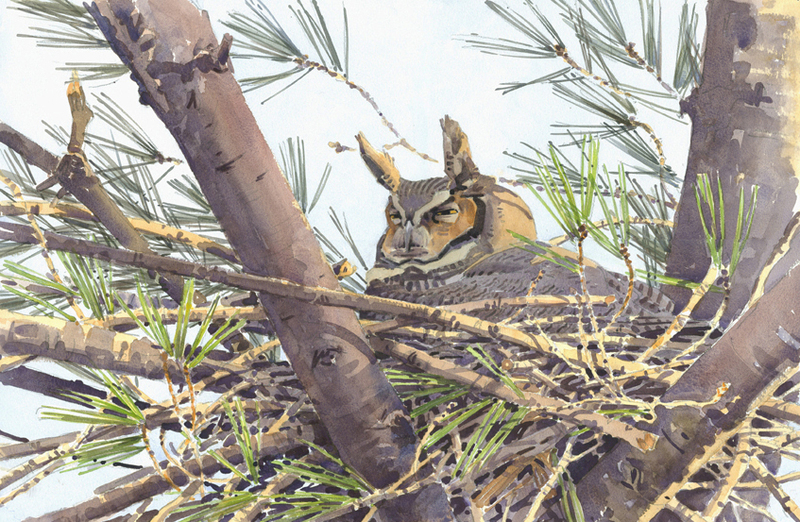 During February, we have also had an amazing three week long class on Drawing Owls and other birds, check out the following videos from two of the classes. In late February and March, we will be offering a Nature Photography Class, Winter Ecology and Art Class, and Ceramics Class. Class sizes are small so sign up early to reserve your spot. If you have any questions, would like to register, or qualify for a multiple child discount please call Sean Kent at 781-821-8853 or email skent@massaudubon.org. Learn more and register for our homeschool programs in Late February and March. Conduct ecological experiments in our living laboratory, investigate amazing adaptations, and reinforce scientific concepts by creating art! 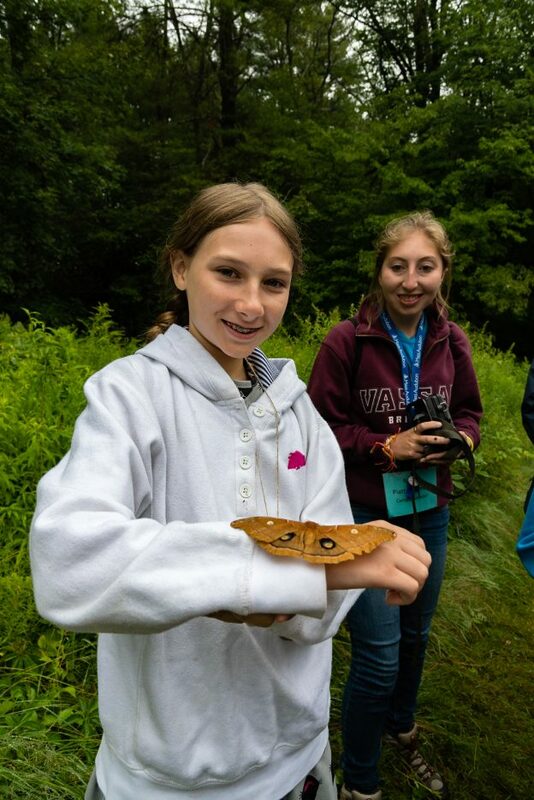 Under the guidance of a trained field biologist and Massachusetts licensed science educator, students will explore the winter ecology of plants and animals. Topics that we investigate will vary and will incorporate the interests of students enrolled in the program. 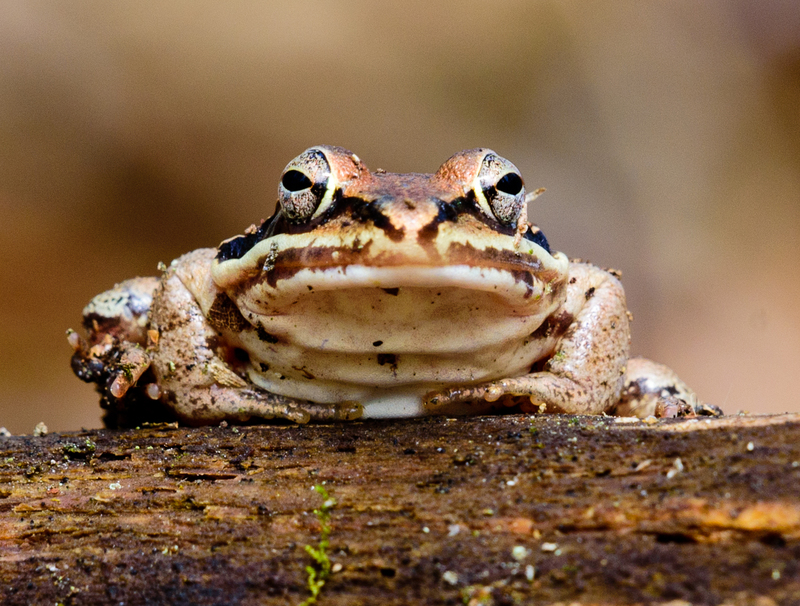 Develop the skills needed to capture nature’s beauty through the lens of a camera. Learn the key elements of digital photography while taking photos that convey the magnificence of our natural world. Please note: Participants will need their own digital camera. Learn more and register for our homeschool programs in March. 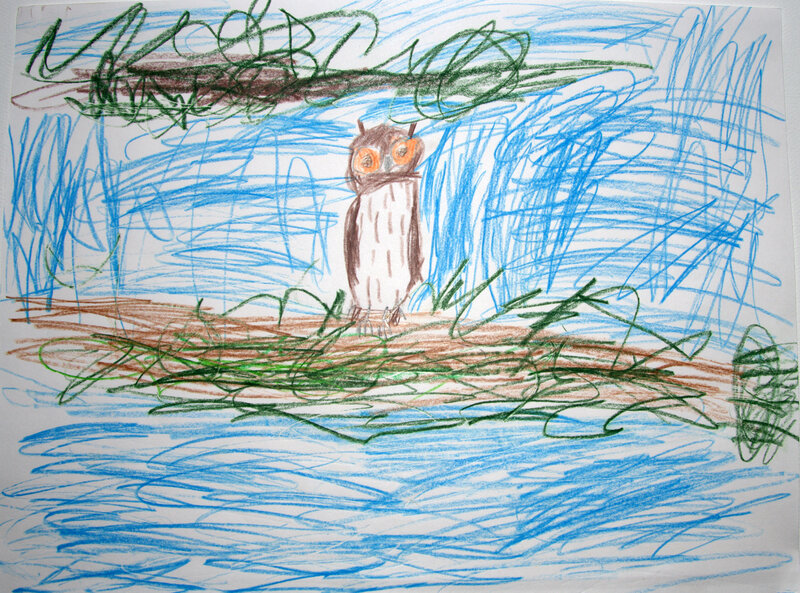 This entry was posted in Education, Homeschool, News, STEAM and tagged art, Ceramics, drawing owls, Ecology, ecology and art, great horned owl, Homeschool, Owls, winter on February 21, 2018 by Sean K..
Whooooos coming!!! Owls that’s who! Posted on March 11, 2016 by Sean K.
Fun for the whole family! 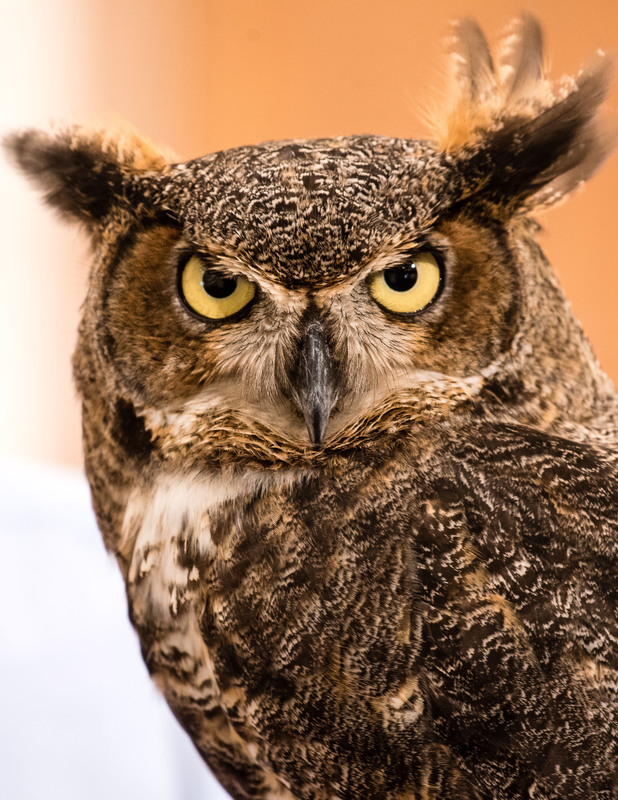 On Saturday March 19, from 1-4pm, explore the wonders of owls as the Museum of American Bird Art (MABA) host our popular Owls Live! festival. 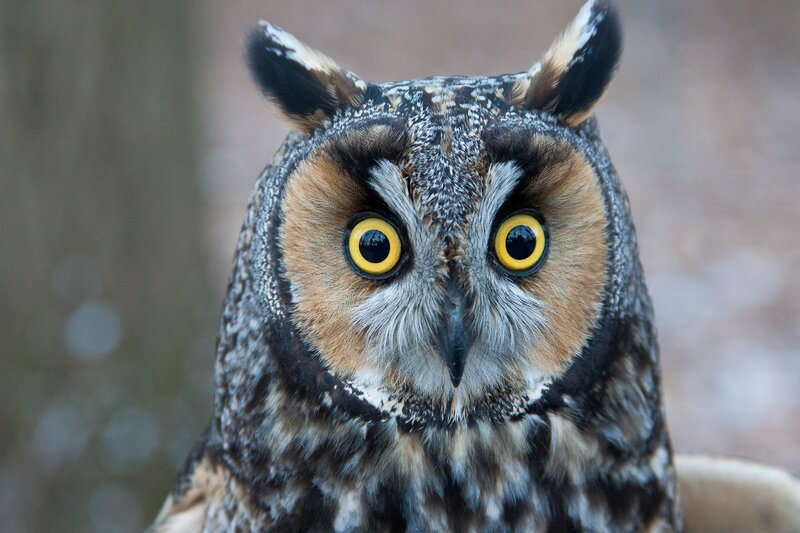 Be amazed when you see owls up close, explore the sanctuary, and create art. 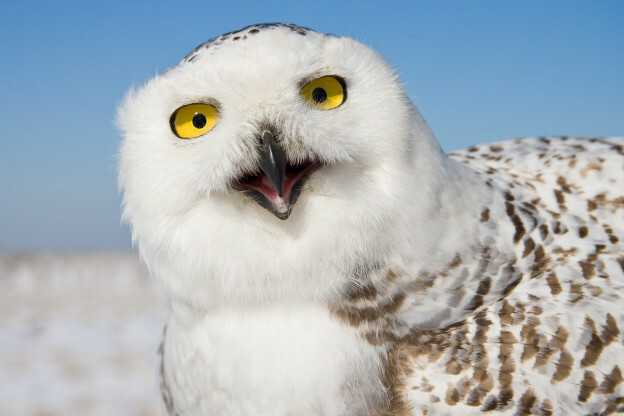 Drop in any time between 1 and 4pm on Saturday for Owls Live! The cost of admission is $5 per person and all ages are welcome. The museum is located on Washington Street in Canton directly across from Canton High School. Follow us on Facebook to keep up with our events and news. Activities include owl cookie decorating, face painting, and making owl masks. Our Owl Quest will encourage visitors to follow a set of clues in the exhibition gallery and around the 121 acre wildlife sanctuary to learn more about owls and the wonders of spring. Raffle baskets will include a week of the Wild at Art summer camp, Mass Audubon family membership and fun pack, and a framed print by MABA benefactor Mildred Morse Allen with the framing donated by the Village Gallery in Canton. Tickets to the event include admission to the current exhibition, Life on the Leaf Edge, Photographs of Native Caterpillars by Sam Jaffe. Proceeds from the Owls Live! Festival support MABA’s Wild at Art summer camp. Families will have an opportunity to meet MABA’s camp director, Sean Kent, and senior staff. 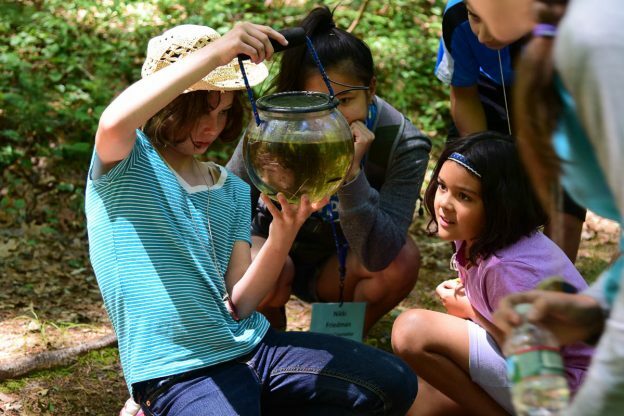 You can learn about the upcoming camp season, which is designed to engage campers in the discovery and stewardship of nature and encourage artistic expression. Sean is an experienced and skilled educator who has worked with elementary through college age students in both formal and outdoor settings. Check out last year’s camp! 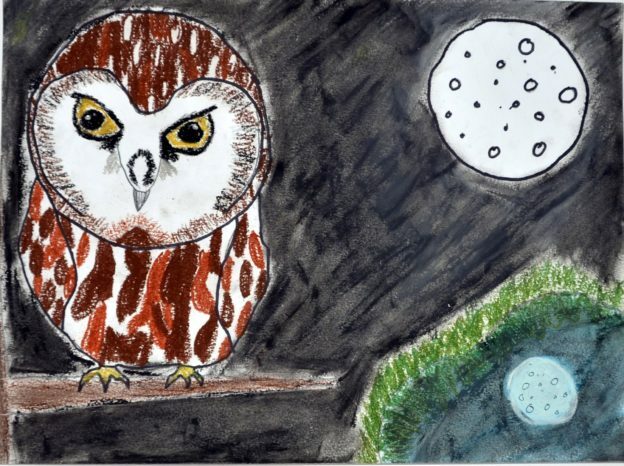 This entry was posted in Camp, Education, News, Special Events and tagged Festival, Mass Audubon Summer Camp, Owls, Owls Live, Summer Camp, wild at art camp on March 11, 2016 by Sean K..